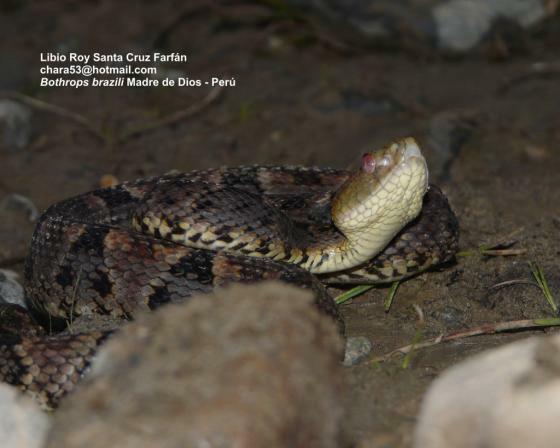 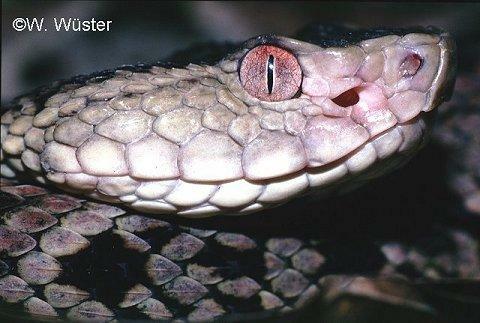 Can you confirm these amateur observations of Bothrops brazili? 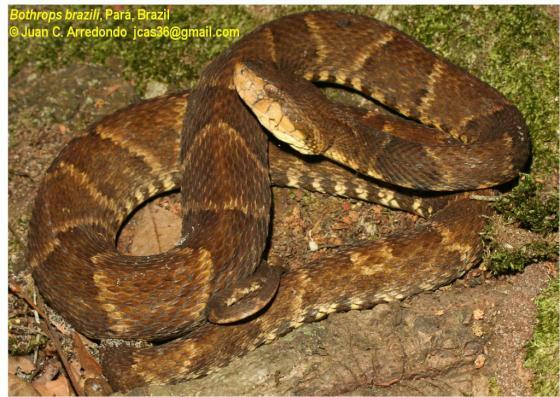 Type locality: Tomé Assú, Rio Acará-Mirim, Estado Pará, Brazil. 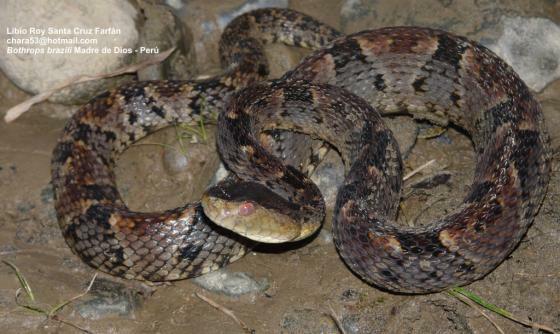 Types Holotype: IBSP (= IB) 14.721. 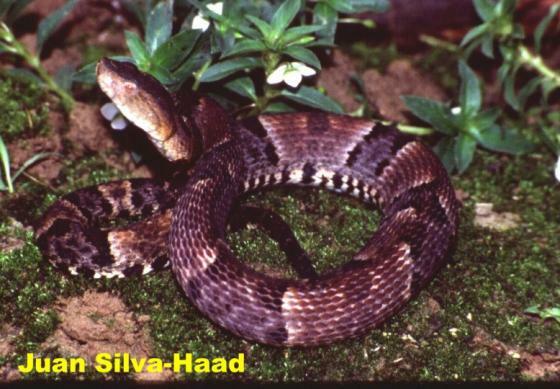 Etymology Named after Dr. Vital Brazil Mineiro da Campanha, founder and former director of the Instituto (Seroterápico) de Butantan, NOT the species’ distribution in Brazil.